Work on specific projects should eventually be done off the list once a focused team has formed, checking in with the list intermittently for feedback, support, and project updates. Once you subscribe, you will immediately be sent an e-mail message asking you to verify your subscription. 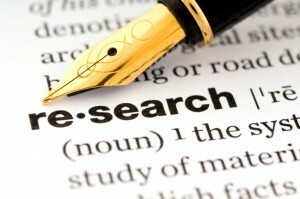 The subject line will be: “Verify your cohousingresearchnetwork.org research-l subscription”. If you do not see it within 5 minutes, check your spam folder!